An annual marketing plan helps set your marketing efforts on the right track to reach your goals. Think of it as a high-level strategy that guides the direction of your team's campaigns, goals, and growth. Without a plan, things can get messy. It'll also be nearly impossible to put a number on the budget you'll need to secure for the projects, seminars, or hiring you'll encounter throughout the year without a method in place. In a marketing strategy, your Business Summary is what it sounds like: a summary of the organization. It consists of the company name, its location, and its mission statement. It also includes a SWOT analysis, which stands for a business's Strengths, Weaknesses, Opportunities, and Threats. Be patient with your SWOT analysis, as you'll write most of it based on how you fill out the following marketing plan elements below. This element helps segment your various goals. It should outline the projects that are specific to marketing. Describe the goals of your projects and how these goals will be measured. Laying out your S.M.A.R.T. 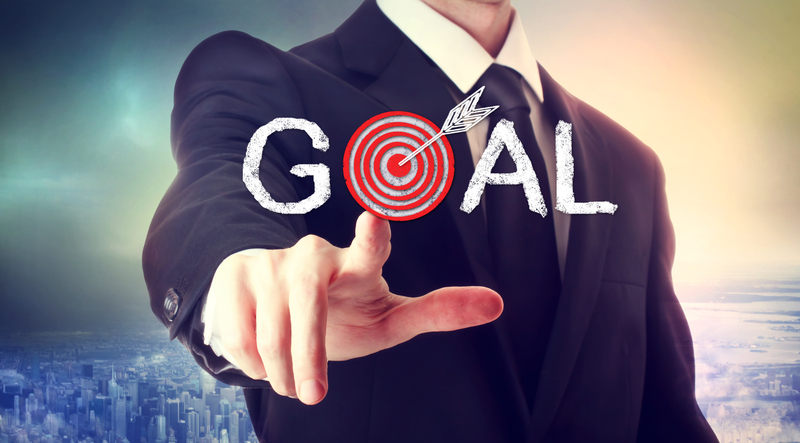 goals will then help you put your new SWOT analysis into a sensible strategy. Your Market Strategy utilizes the information included in the Target Market section to illustrate how your company should approach the market. What will your business offer your buyer personas that your competitors aren't already offering them? In a full-length marketing plan, this section can contain the "Seven P's of Marketing." These P's are product, price, place, promotion, people, process, and physical evidence. Don't mistake this part of your marketing plan with your product's price or other company financials. The budget details how much money you're going to allot to pursue the marketing initiatives and goals outlined in the elements above. Depending on how many individual expenses you have, consider itemizing the budget on what precisely you'll spend. Examples of marketing expenses include a marketing agency, marketing software, paid promotions, and events (those you'll host or attend). Your marketing channels are where you'll publish the content that educates your buyers, generates leads, and spreads awareness of your brand. Are you considering inbound marketing? Radio? Seminars? If you are considering these marketing tactics, be sure to be compliant. Does all of this seem overwhelming? If you do it right, it should! After all, you’re the financial specialist, not the marketing specialist. Find a team you trust and work with them to achieve your goals. Interested in discussing a marketing strategy and learning about the sales tools that will position you as the go-to financial professional? Attend our upcoming IUL Academy!